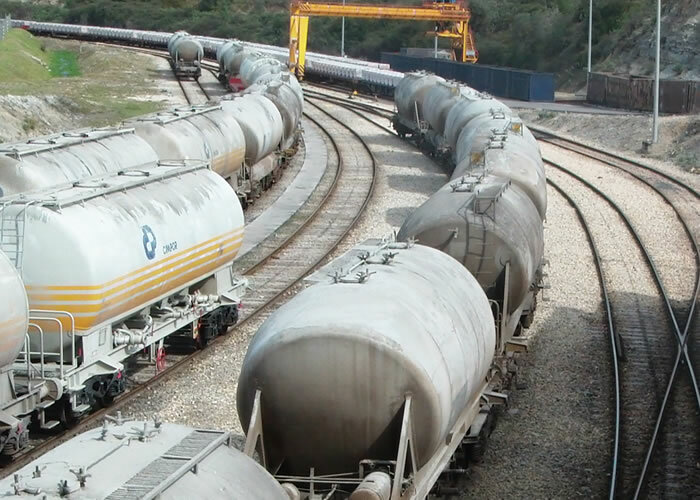 The Euro Cement 2701 hose is used for suction and discharge of cement to 5 bar of pressure. 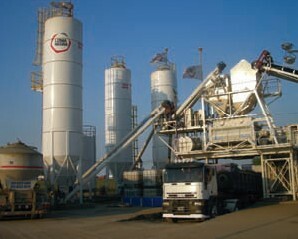 The Euro Cement 2701 hose is used for suction and impulsion of cement a working pressure of 5 bar. This hose has excellent thermal properties, withstanding temperatures of -35 ° C minimum, and maximum of up to 85 º C. It is manufactured under CE and ISO-1307 standards which we offer here a brief description below. Norm ISO 1307:2006 specifies the sizes of rubber and plastics hoses and the minimum and maximum inside diameters permitted for each hose size. For this purpose, hoses are divided into four types according to the process by which they are manufactured. The standard also specifies tolerances on cut lengths of rubber and plastics hose for industrial and automotive applications. This standard is intended to be used with the relevant hose product standard unless there is justification for using a different hose size or unless a hose size needs a different inside-diameter range for a particular application. 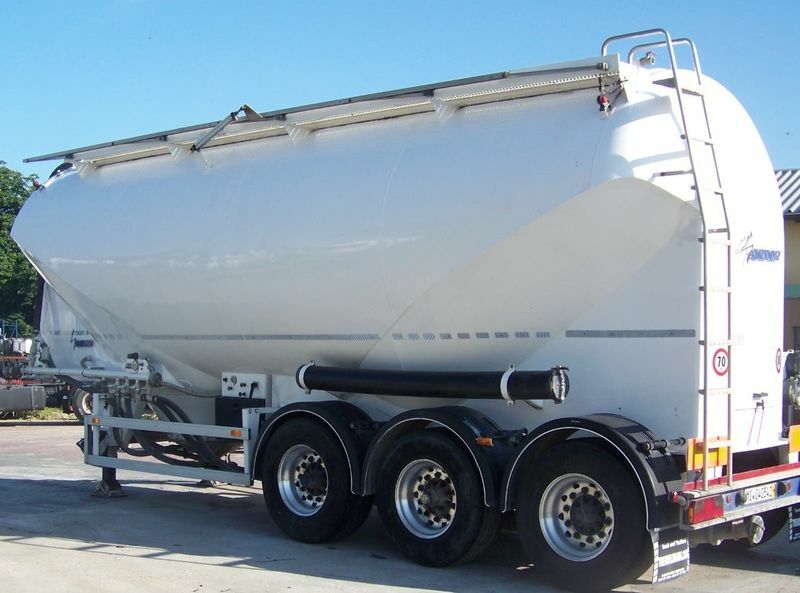 The Euro 2701 Cement hose is mainly used in construction, for suction and delivery of powdered cement, for example, charging and discharging silos, wagon or tank. 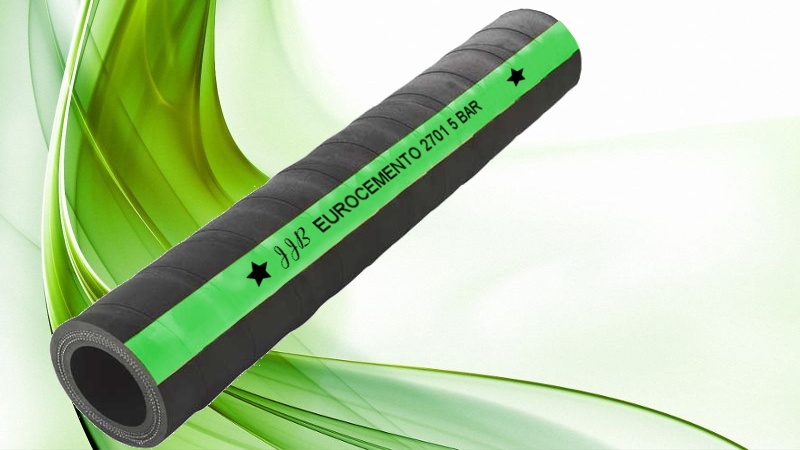 The Euro Cement 2701 hose has an inner tube rubber, NR / SBR black. Likewise, to give consistency and resistance has high tenacity textile reinforcements, likewise, to prevent deformation during aspiration, has a wire coil. 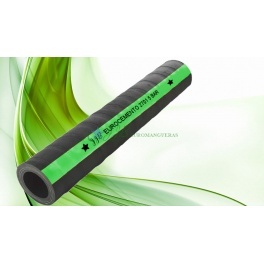 The outer cover has been manufactured with rubber SBR / NR black.